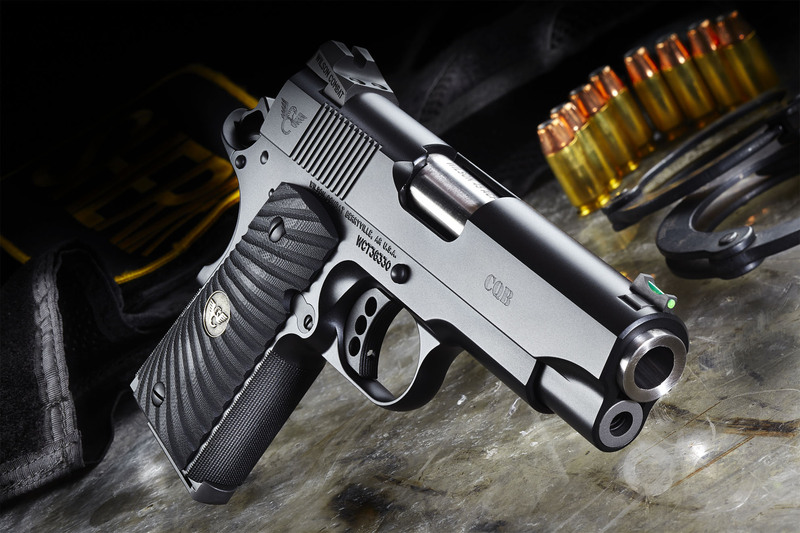 The CQB Compact Pistol has all the features of a full-size CQB, but is reduced in size for carry purposes or for anyone who needs a smaller pistol. The CQB Compact Pistol has all the features of a full-size CQB, but is reduced in size for carry purposes or for anyone who needs a smaller pistol. 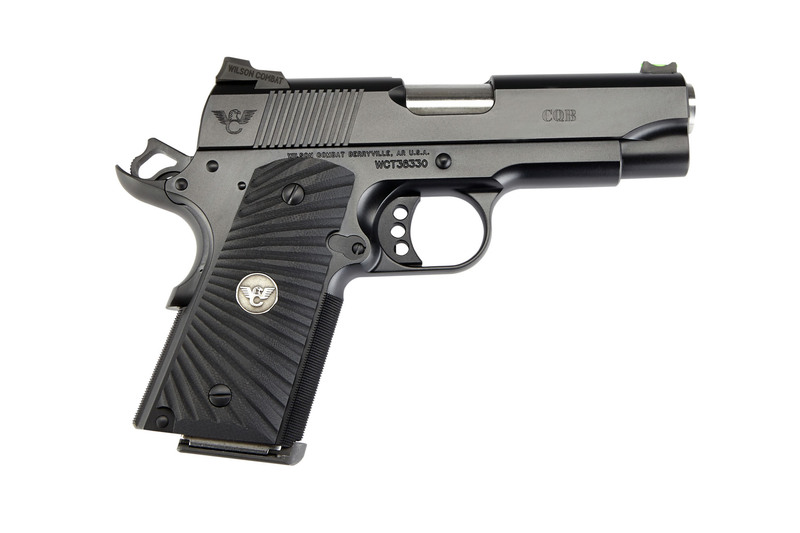 The slide on the CQB Compact is an inch shorter than a standard CQB and the grip is ½” shorter, yielding an ideal carry-size pistol-- easier to conceal with less weight than a full-size CQB. 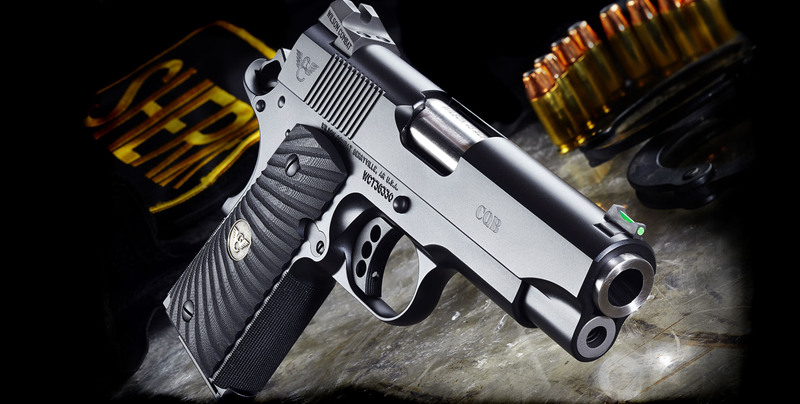 Like all Wilson Combat® firearms, we custom build the CQB Compact to meet your exact specifications; every part is hand-fit for reliability, performance and accuracy. Whether your anticipated use is for home defense or daily carry, why not experience the confidence that you will have with a Wilson Combat® CQB Compact On Your Side®?